GenesisGS is devoted to be an active community player and to involve suppliers and business partners in its sustainability approach. For more information and deeper knowledge on how to commit to a green future, we've provided links to some of our industry resources. 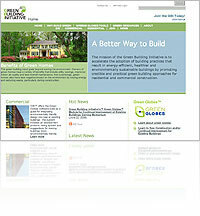 he Canada Green Building Council (CaGBC) accelerates the design and construction of green buildings in Canada. 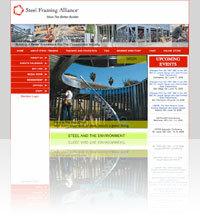 We are a broad-based inclusive coalition of representatives from different segments of the design and building industry. 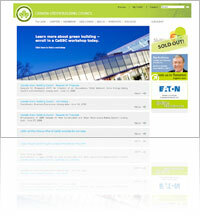 Buildings and communities are responsible for over 40 per cent of greenhouse gas emissions into our atmosphere. 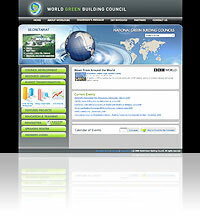 Global awareness of the urgent need to reduce greenhouse gas emissions and other environmental degradation is driving the need for rapid formation of Green Building Councils around the world. 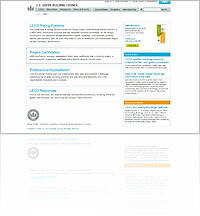 EcoLogo is North America’s most widely recognized and respected certification of environmental leadership. By setting standards and certifying products in more than 120 categories, EcoLogo helps you identify, trust, buy, and sell environmentally preferable (“green”) goods and services. 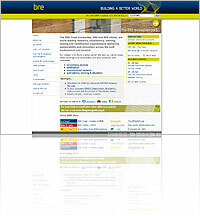 On this website, you’ll find more than 7,000 EcoLogo-certified products from hundreds of manufacturers. 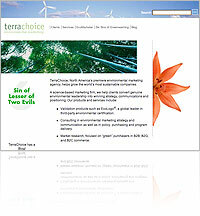 erraChoice, North America’s premiere environmental marketing agency, helps grow the world’s most sustainable companies. 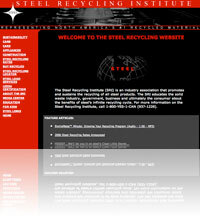 The aim of this web site is to help facilitate greater reuse and recycling of steel components in construction. 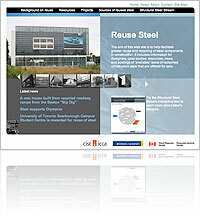 It includes information for designers, case studies, resources, news, and postings of ‘available’ items of reclaimed construction steel that are offered for sale. romoting sustainability is a major social challenge. As the building industry consumes large amounts of material resources and energy, specific technological and political means should be developed in order to promote sustainable buildings. 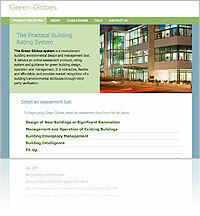 To be nationally authorized in Japan, a cooperative academic, industrial and governmental project has been to establish a new system called the Comprehensive Assessment System for Building Environmental Efficiency (CASBEE). 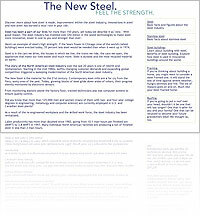 Steel has been a part of our lives for more than 150 years, yet today we describe it as "new." With good reason. The steel industry has invested over $50 billion in the latest technologies to make steel more innovative, lower in cost to you and stronger than ever. 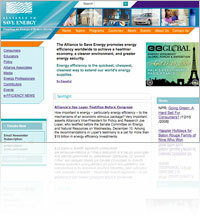 The Alliance to Save Energy promotes energy efficiency worldwide to achieve a healthier economy, a cleaner environment, and greater energy security. Energy efficiency is the quickest, cheapest, cleanest way to extend our world's energy supplies.